The writer, poet, translator and literary critic Maria Galina was born in 1958 in Kalinin, present-day Tver. Until 1968 she lived in Kiev, after which she studied biology in Odessa, where she specialized in ichthyology. She has lived in Moscow since 1987, with a study visit in the interim in Bergen, Norway, in 1994. Her first published poem appeared in the Odessa newspaper »Antarktika«, followed in 1990 by her first publication in the national newspaper »Junost’«. She released her fantasy debut novel »Vremja pobeždennych« (tr. Time of the conquered) under the pseudonym Maksim Golizyn in 1997, followed by three further fantasy titles: »Pokryvalo dlja Abaddona« (tr. Veils for abaddon), »Proščaj moj angel« (tr. Good bye, my angel) and »Volč’ja zveszda« (tr. Wolf star) between 2002 and 2003. She manages to strike a unique balance between the stylistic and linguistic awareness of classical literature and the fantasy genre. Her science fiction draws on subtle historico-cultural hypotheses while being quite ironic – and entertaining at that. Maria Galina’s most recent novel »Avtochtony« (2016; tr. Autochthony) was among the finalists of several important Russian literary awards, including the Arkadi and Boris Strugatzki Prize, Nazbest and Bolšaja kniga. Motifs from mythology are clearly evident here as in other novels. In »Malaja Gluša« (2009; tr. Little Gluscha), for instance, she projects elements of Central American mythology onto the Ukrainian Black Sea region, and in »Medvedki« (2011; tr. Grilling moles) she plays with the pre-Hellenistic myth of Achilles as a man-eating god. In » Autochthony«, Paracelsus’ work about the archidioxes is laid over the topography of a modern city, causing the 20th century with its catastrophes to seem like the result of some failed modernistic project. Her works have been translated into various languages, including Ukrainian, Italian, English, Polish, French and Hungarian. She has also four poetry collections on her credit, also marked with mythology elements and motifs. As a poet she was awarded by prestigious literature prizes such as Moskovsky schet (Moscow count) for the best book published by Moscow editors and Anthologia (»Novy Mir« annual award for the achievements in modern poetry), and she presents in anthologies of Russian modern poetry translated into Slavonic, Hungarian, Latvian, English and so on. 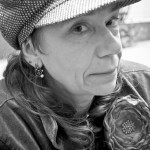 Maria Galina has worked as a journalist for, among others, the »Literaturnaya Gazeta«, where she was in charge of the fantasy and poetry department, and for the literary journal »Novy Mir«, where she works at the critique and journalism section and has overseen the column on hyperfiction since 2015. 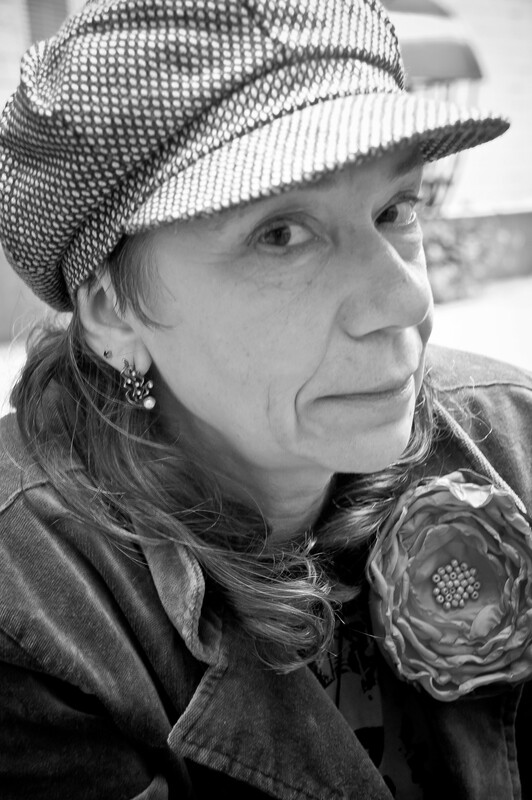 Maria Galina has also translated works by English-language authors, including Steven King, Jack Vance, E. C. Tubb, Clive Barker, and Peter Straub, as well as poems by contemporary Ukrainian and British poets. She was a member of the juries for the Russian Bolšaja kniga and Debjut literary awards and lives in Moscow.